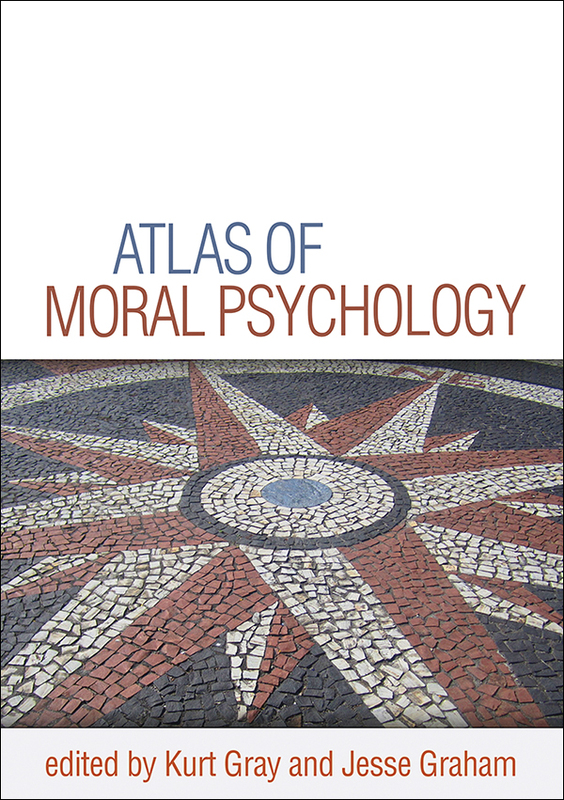 This comprehensive and cutting-edge volume maps out the terrain of moral psychology, a dynamic and evolving area of research. In 57 concise chapters, leading authorities and up-and-coming scholars explore fundamental issues and current controversies. The volume systematically reviews the empirical evidence base and presents influential theories of moral judgment and behavior. It is organized around the key questions that must be addressed for a complete understanding of the moral mind.